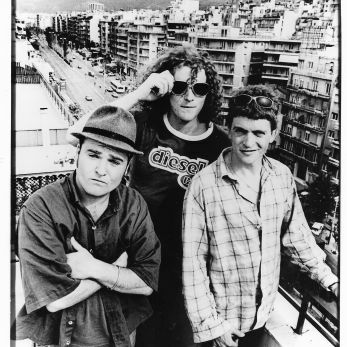 Dodgy were together for seven years in the 90’s, releasing three albums totalling over a million sales worldwide. Their 1994 album Homegrown features the hit single ‘Staying Out for the Summer’ which was the band’s first Top 20 hit single. They quickly followed up in 1996 with album number three ‘Free Peace Sweet’ which spawned the hits ‘In a Room’, ‘Good Enough’ (which is officially one of the most played tracks on British radio in the last 20 years) and ‘If You're Thinking of Me’.